Brexiteer (active) and Brexiter (passive), which are both likewise jargon, although they are used in the media to describe people who will stop at nothing to obtain the result ‘they’ want - no doubt the Police Force and Army are both in readiness. In passing: as ‘Brexit’ is jargon, all headlines which mention ‘Brexiters and Remainers’ are likewise inherently biased. The term ‘Brexit’ will become a quiz question, as will the term ‘Brexit Bill’ which has quite a different title. ‘Brexit Bill’ joins the list of misremembered facts like ‘Prescott’s Egg’, where the security camera angle selected for the afternoon news showed a startled member of the public standing in the crowd in front of Mr Prescott suddenly putting his hand to his ear as an egg whizzed past it, while the early and late evening news selected a different security camera angle which showed an egg flying straight at Mr Prescott and the same member of the public with his hand in the air. The answers to the question ‘Should the United Kingdom remain a member of the European Union or leave the European Union?’ are also open to interpretation. Instead of ‘Yes’ and ‘No’, the responses are statements. The interpretations seem to be ‘Remain a member of the European Union’ means ‘I want to join the newly-formed EA’, and ‘Leave the European Union’ means ‘I want to leave the Common Market’. The information regarding changing the leaving dates (plural) on the ‘Janet and John’ section of the current House of Commons website is incomprehensible, as it describes a situation akin to the old joke about the church bazaar being held on the village green in the afternoon – unless it rains, when it will be held in the church hall in the morning. 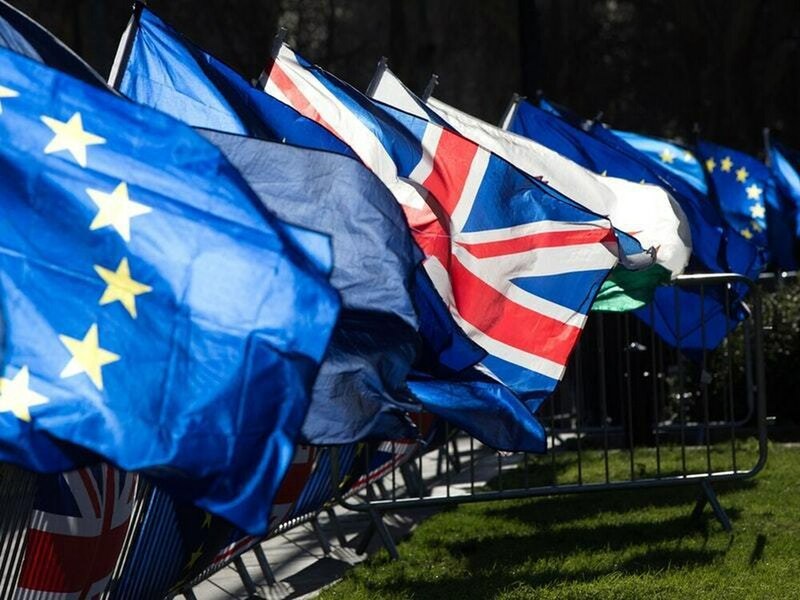 The Acts (also known as Statutory Instruments) described are not designed to make sense; they are solely Enabling Acts, and there are recent European precedents for their creation and use. They are also definitely historic (newspaper speak for ‘unconstitutionaI’).